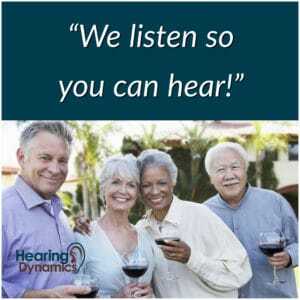 Hearing Dynamics wants to help as many hearing loss patients as possible get into affordable hearing aids. We’re dedicated to making better hearing affordable. We have the best hearing aid prices, and we assist you with financing hearing aids. We advertise the lowest prices locally (comparing same brand & model) and if not, we will beat it! Only 20% of hearing loss patients in need of hearing aids actually wear them. Accordingly, we keep our hearing aid prices low, and we have some of the best hearing aid prices in Sierra Vista. We provide a variety of hearing aid financing assistance to help you improve your day-to-day hearing. 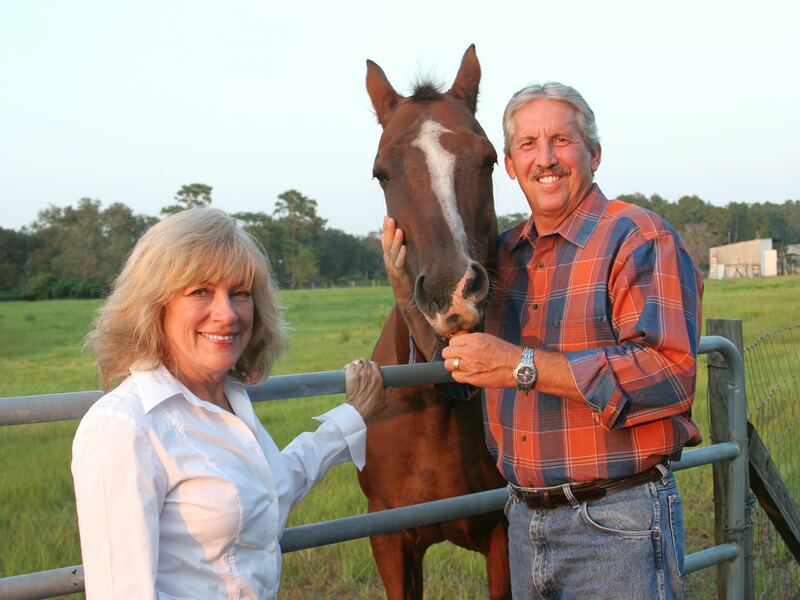 Addressing your hearing health can be a significant investment. Hearing Dynamics offers several options to help you manage the financial aspects of purchasing your hearing aids, as well as protecting your investment for the future. We are 100% committed to finding the best financial resources to help you pay for your perfect pair of hearing aids. Rest assured, if you have the desire to hear, we will make it affordable for you. We accept most forms of payment including cash, check, Visa, MasterCard, Discover, American Express, and insurance claim payments. We have also partnered with several financial institutions to provide affordable payment options for our patients. We currently have arrangements with Wells Fargo and CareCredit for your convenience. 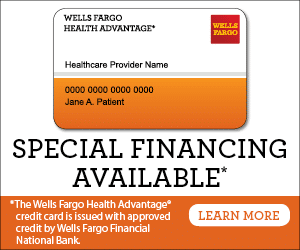 *The Wells Fargo Health Advantage® credit card is issued by Wells Fargo Bank, N.A. with approved credit. Hearing aid financing available! We accept CareCredit®, the leading healthcare credit card, to make improving your hearing health easier and more affordable. With CareCredit®, you can get the hearing instrument you need and readily pay for it over time with monthly payments that easily fit into your budget. It’s the convenient way to improve your hearing health. Learn more by contacting our office. Call (520) 378-1212 today!